The Dallas Mavericks have always been ahead of the field in advanced statistics and technology. They were one of the first teams in the NBA to install SportsVU cameras in their arena to track player movements throughout the course of the game. In 2013-14, every NBA team installed the cameras, which have become a critical part in analysing players’ tendencies. The Mavericks also use “beeper-sized” devices on their players in training camp that monitor workloads with the hope to get a better understanding of limiting injuries and improving rehab. 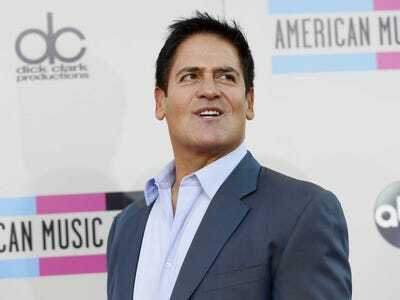 Mark Cuban believes in the devices so much that he bought a minority share in Catapult, the company that makes them. Hopefully the rest of the NBA follows suit on paying more attention to players’ health. Keeping players healthy and understanding injuries better would not only improve their personal lives, it’d improve the NBA’s overall product.